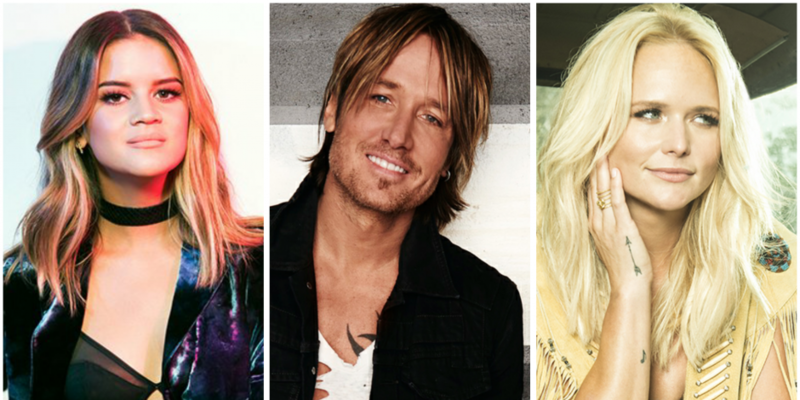 Here are the nominees for the 52nd Annual ACM Awards! Did your favorites make the cut? Nominees for the 52nd Annual Academy of Country Music Awards were revealed this morning. 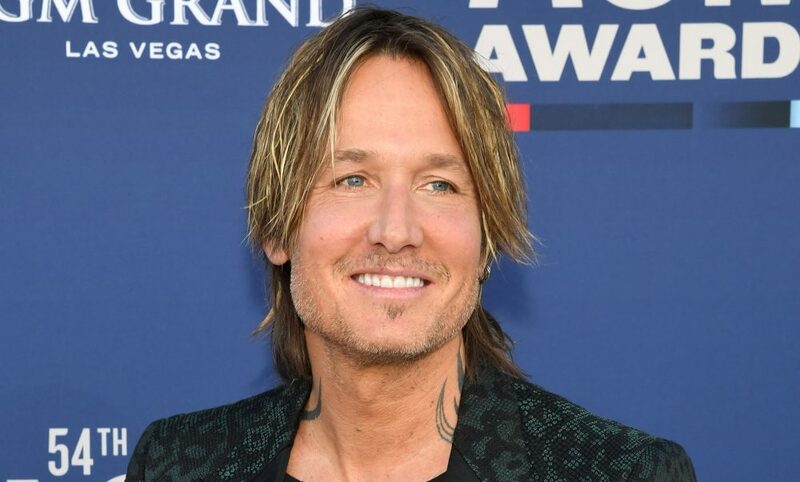 Leading the pack with a total of seven nominations in five categories is superstar Keith Urban who received his seventh nod for the night’s top prize, Entertainer of the Year, as well as his 10th nomination in the Male Vocalist of the Year category. Seven-time ACM Female Vocalist of the Year Miranda Lambert follows with six nominations and is once again nominated in the Female Vocalist of the Year category. First time nominee Maren Morris is ties with Lambert with six nominations, including two nods for Album of the Year as both artist and producer. 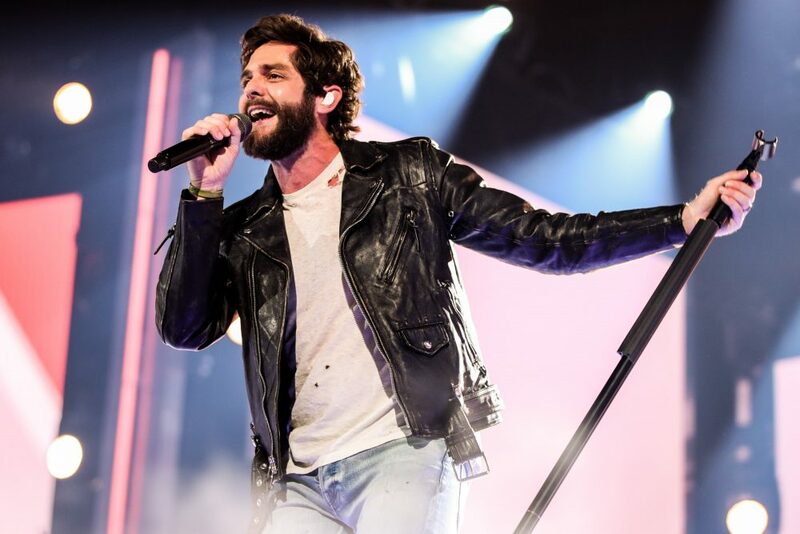 Other top nominees include Florida Georgia Line, Tim McGraw, Dierks Bentley, Thomas Rhett, and Chris Stapleton. Luke Bryan and Dierks Bentley will return to “Country Music’s Party of the Year” to co-host for the second consecutive year. The 52nd Academy of Country Music Awards will broadcast live from the new T-Mobile Arena in Las Vegas on Sunday, April 2 (live 8:00-11:00 PM, ET/delayed PT) on the CBS Television Network. 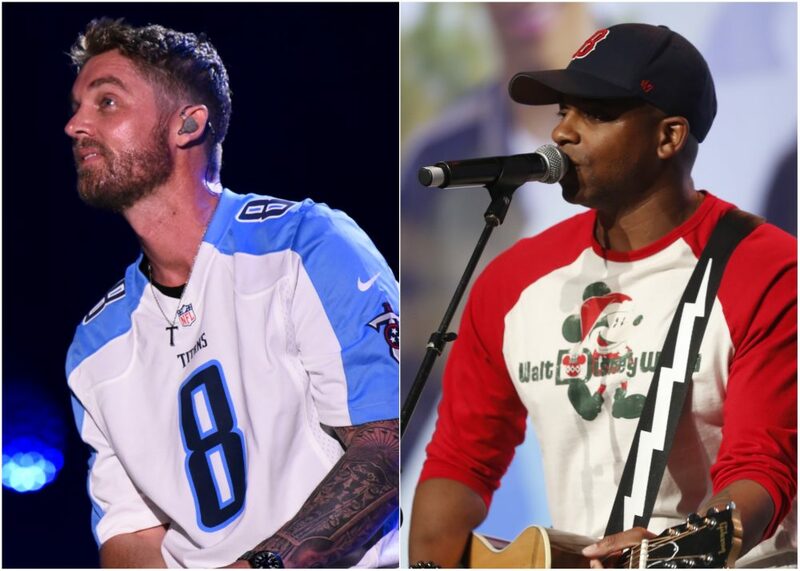 See a complete list of ACM Awards nominees below.